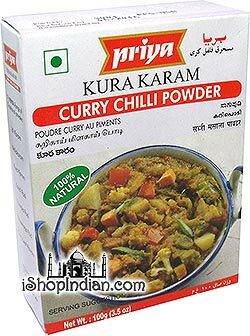 Kura Kuram is an all seasoning spice that can be added to any dish that needs a little zing. 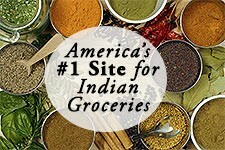 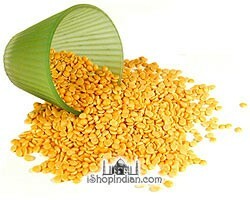 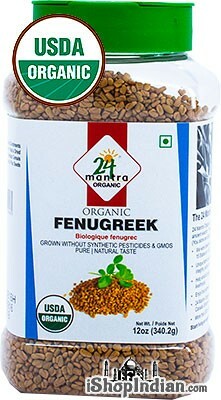 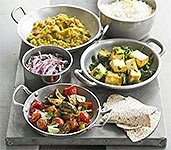 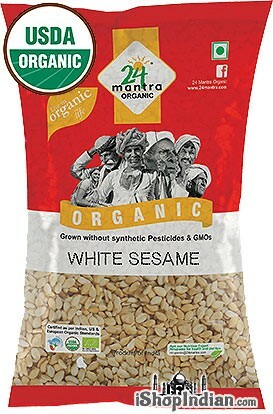 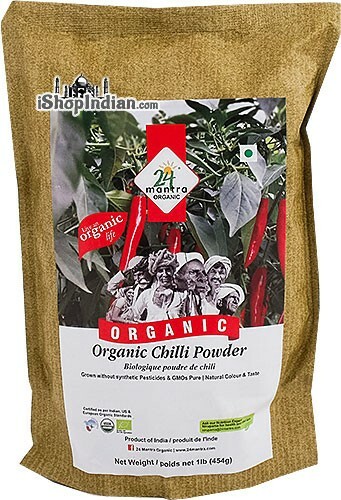 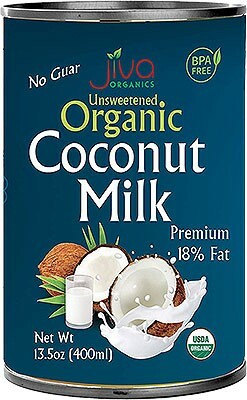 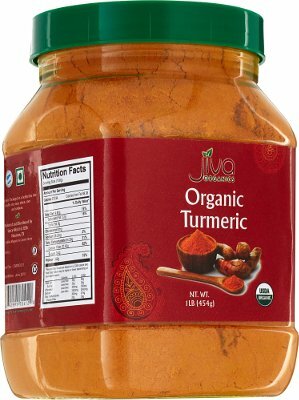 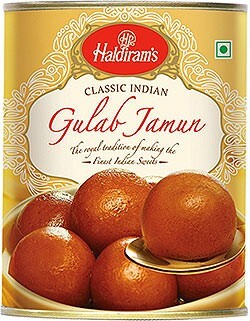 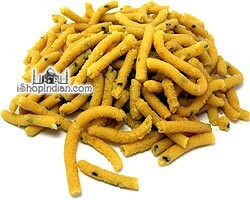 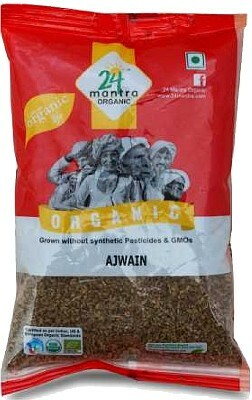 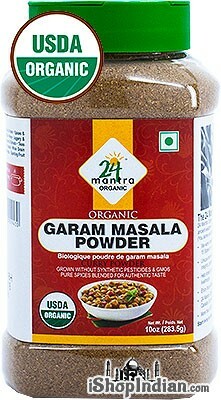 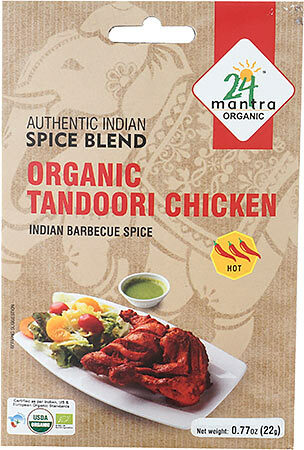 It is also used in the place of chilli powder in vegetable curries to add a little bit of added flavor. 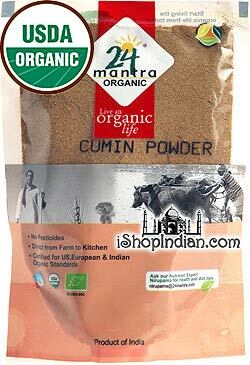 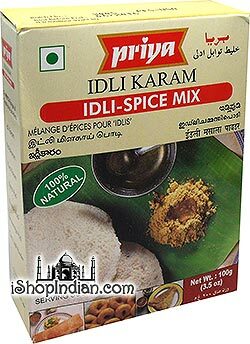 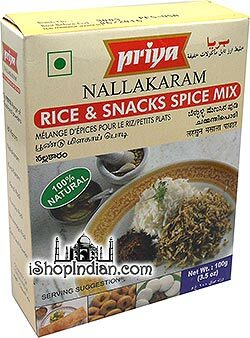 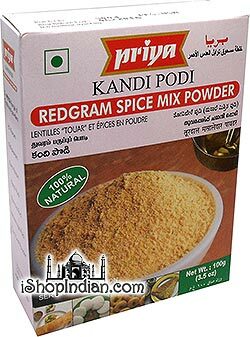 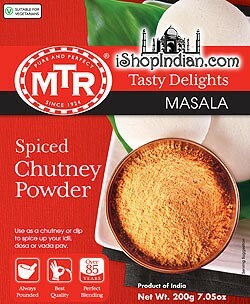 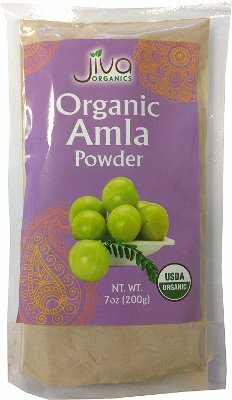 Ingredients: chili powder, garlic, refined bran oil, salt, coriander powder, fenugreek powder, cumin powder and turmeric powder.